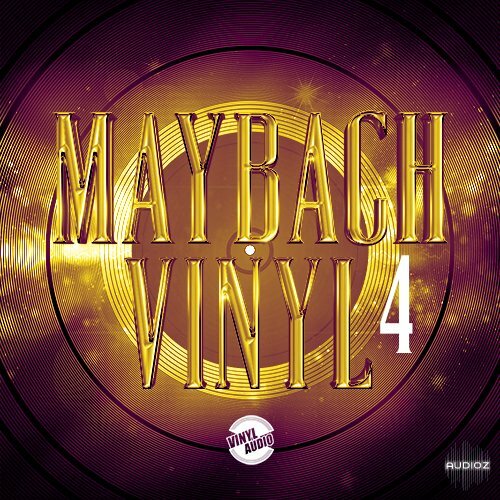 'Maybach Vinyl 4' is a classic collection of five Maybach Music inspired Construction Kits with style and melodies influenced by hit production team J.U.S.T.I.C.E League and American rapper, Rick Ross. When Maybach Music came on the scene their style and production quality brought a new dirt and grace to Trap, Dirty South & Hip Hop music. Then came J.U.S.T.I.C.E League who brought an entirely new melodic style to Hip Hop. This classic collection combines both of those elements to bring you the best of both worlds in one pack. Vinyl Audio Maybach Vinyl 4 WAV has been exclusively released on AudioZ by Fantastic who chose to ask not to post mirrors.